Kemet International is at the forefront of precision lapping and polishing technology, creating diamond polishing compounds, slurries and machinery for a wide range of industrial processes. 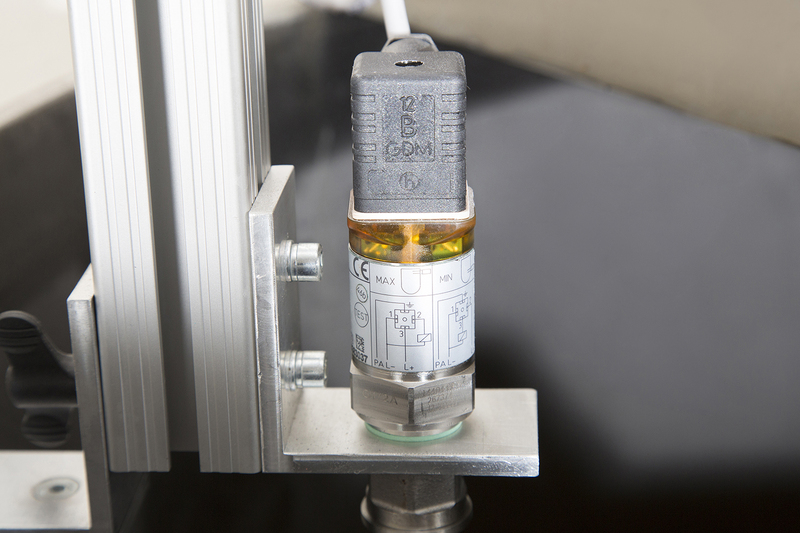 As part of a process improvement initiative, the company wanted to create a more efficient fluid control system, making the entire manufacturing process more productive. 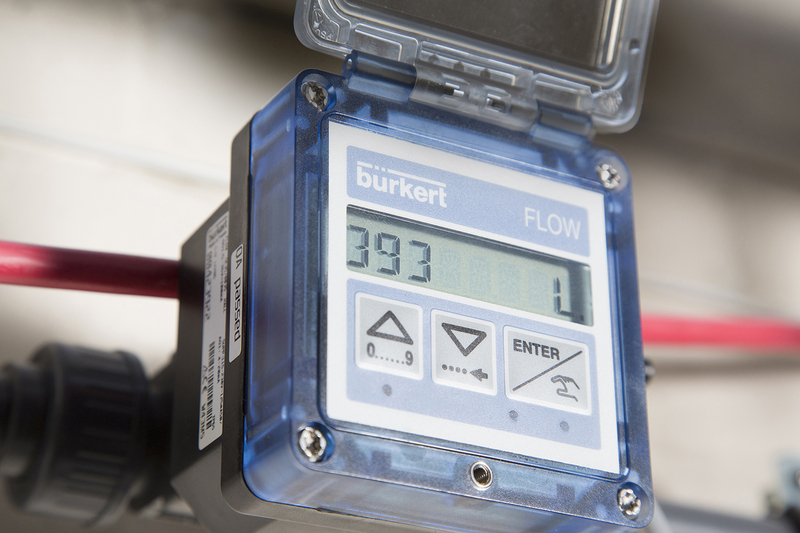 In conjunction with this, a new batch control system was designed and manufactured by Burkert that would allow several pre-set batch sizes from 450 ml to 25 litres to be produced automatically. The system used a paddlewheel flowmeter and an angle seat control valve directly connected to the electronic control module to provide a simple, inline batch control installation. 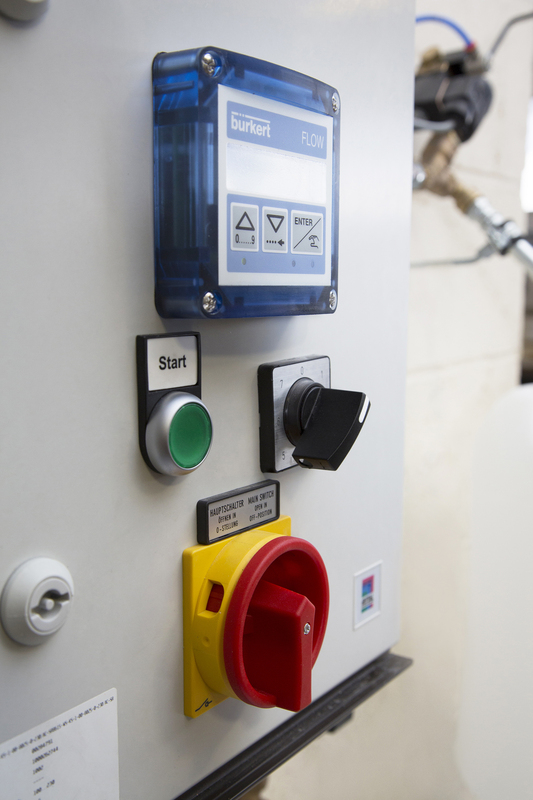 The final part of the project was installed for the production of de-ionised water and involved the supply of a new 1200 litre tank, along with a pump and the installation of all the pipework to allow several batching points to be supplied at once via a manual ball valve. The new pump has an improved delivery capacity and throughput has increased by 70%. 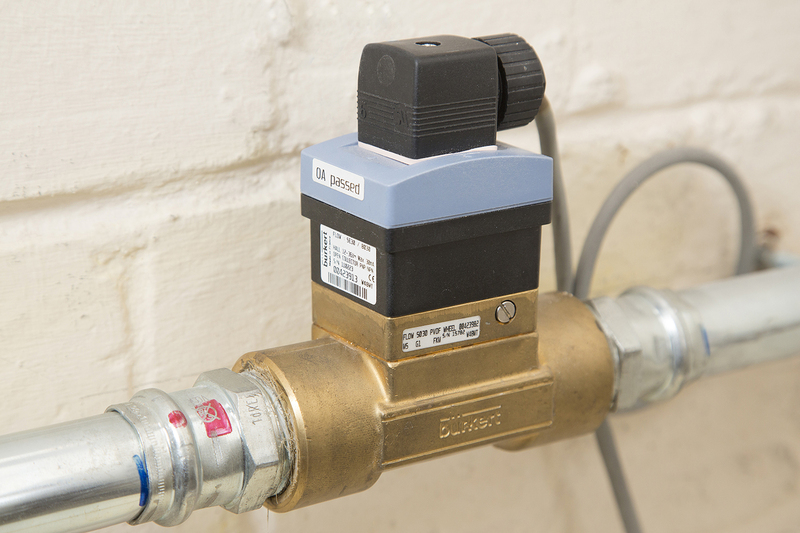 It is designed to provide a pressurised supply to four outlets. When demand is low the water is recirculated back to the storage tank via a bypass valve. 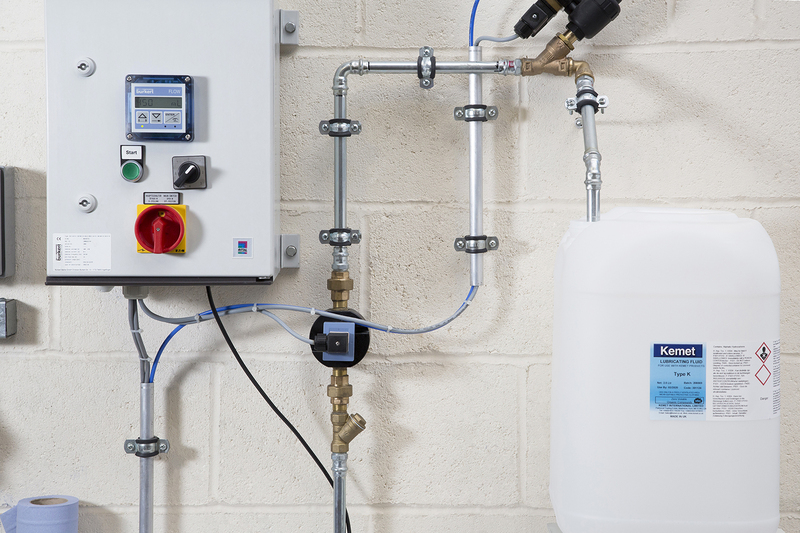 The installation includes a digital flowmeter, located downstream of the pump, that also acts as a totalizer to record the amount of de-ionised water produced each day. Image 1: The new batch control system has improved efficiency and productivity. Image 2: The Type 8025 batch controller has a built-in automated calibration process. Image 3: A second system for smaller batches used a similar control process. Image 4: A Type 8110 tuning fork level switch was used to prevent over-filling. Image 5: The paddle-wheel flowmeter was used in conjunction with an angle seat valve to control flow. 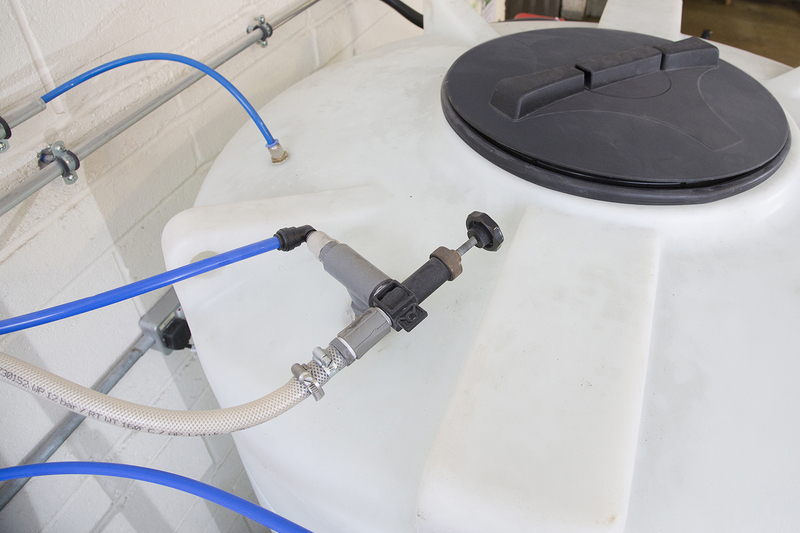 Image 6: A new 1200 litre tank was installed for the production of de-ionised water.